The flame symbolises the death of the greek heroes. 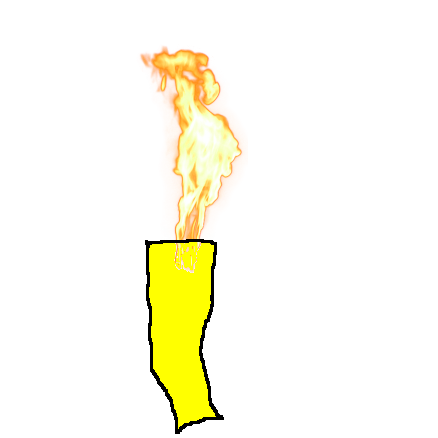 The flames are lit every 4 years throughout the Olympic Games. In Greece 2700 years ago was the first torch relay. The flame lights up every 4 years.